There is so much to love about the Suffolk Coast. Here are just a few stories about the people, places and events that make the Suffolk Coast truly special. 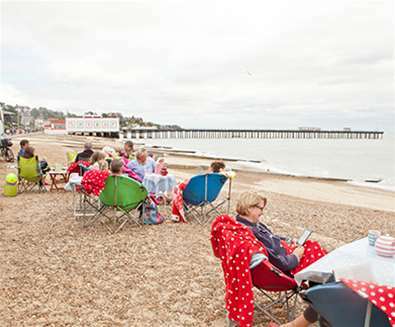 Along with the iconic fish & chips and rock, piers have become a staple of British seaside life for more than two centuries now and are firm favourites on the Suffolk Coast too. Breakfast Spots you need to Try! If you listen to the experts they’ll say that breakfast is the most important meal of the day. Eating a proper breakfast will ensure you’re set up for whatever the day ahead brings. But a good breakfast is much more than that. If this is the case, then we’re certainly all loved up on The Suffolk Coast! 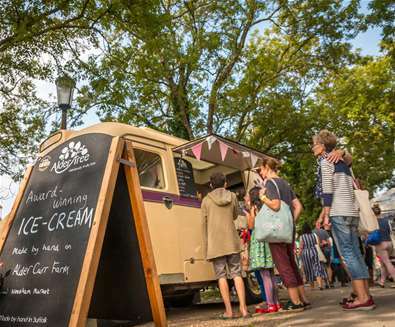 Check out this handy guide to planning a 'foodie break!'. 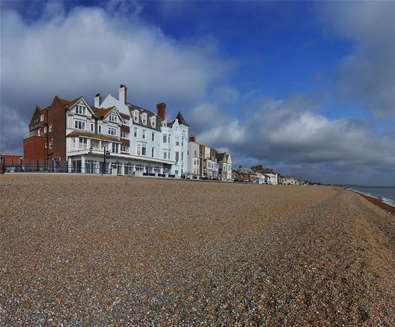 There's nothing quite like waking up to a sea view, and these hotels on The Suffolk Coast offer you just that! 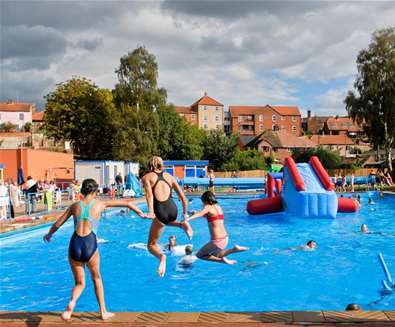 Whether the weather's hot and you need to cool down or it's raining outside and you're looking for a way to keep the kid entertained, a dip in a swimming pool is the way to go! Don’t save your romantic efforts until 14th February! 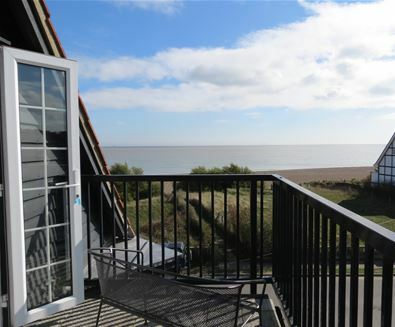 The Suffolk Coast offers the perfect place to keep romance alive! 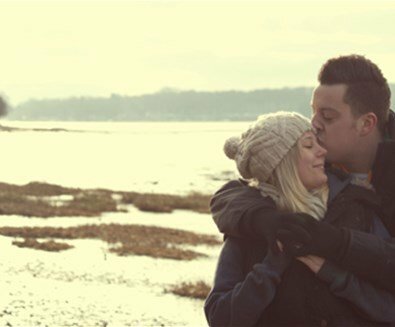 Whether you're here on holiday, visiting for the weekend or want to whisk your loved one to The Suffolk Coast for a night away, The Suffolk Coast is brimming with fantastic experiences and restaurants which can be enjoyed by two on any budget – whether you want a romantic and intimate experience or a fun-filled night out away from Netflix, check out this list of Date Night Ideas we have put together. 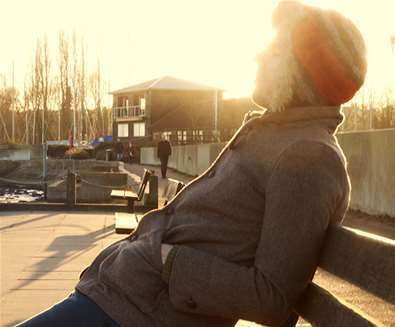 Check out these top romantic spots for some serious wooing-spiration! Whatever the weather a stroll along the seafronts of The Suffolk Coast is always a joy. And now, with winter heading our way, it’s time to wrap up warm and take a stroll along the Prom. 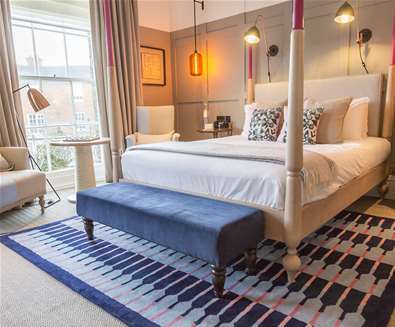 A short break or holiday on The Suffolk Coast, is a unique experience, especially if you choose to stay at one of the many quirky places to stay! First Light Festival Dates & Headline Acts Announced! 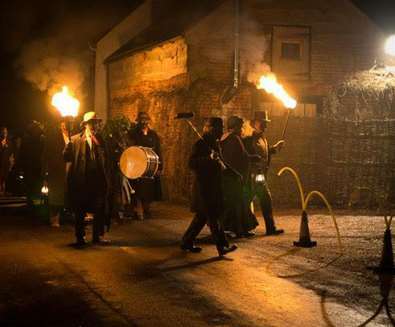 The First Light Festival will take place on 22nd & 23rd June - the summer solstice weekend 2019. 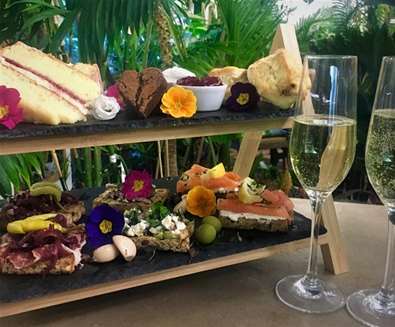 Visitors are being invited to share their holiday snaps throughout 2019 as part of a competition run by Best of Suffolk, a provider of stylish holiday accommodation in Suffolk. 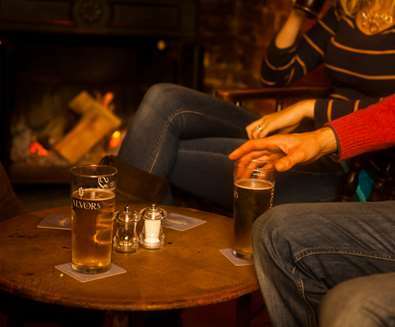 Cosy Country Pubs you Have to Try! 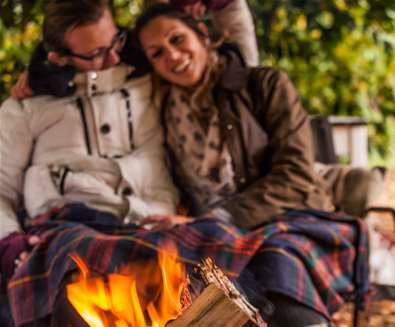 As the days turn cooler and the nights draw in, it's time for walks in the countryside followed by a plate of tasty food as you sit by a roaring fire. 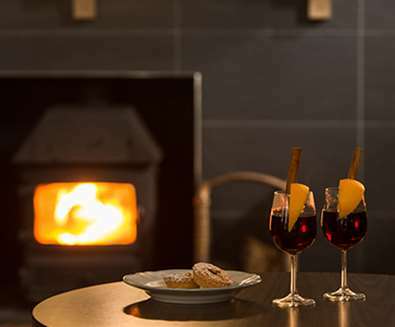 This winter, make time to visit these cosy country pubs on The Suffolk Coast. 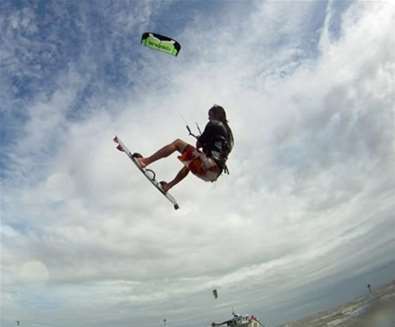 A brand New Year - the time when we typically look at making some radical changes in our lives; learning new skills and embracing new experiences. 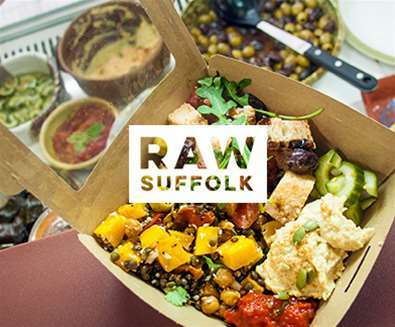 A trip to Suffolk needn’t mean you have to sacrifice your diet; home to some of the UK's top food and drink producers, there’s a range of vegan establishments across the county, so wherever you’re staying, you’re not far from somewhere to tuck into a vegan feast. 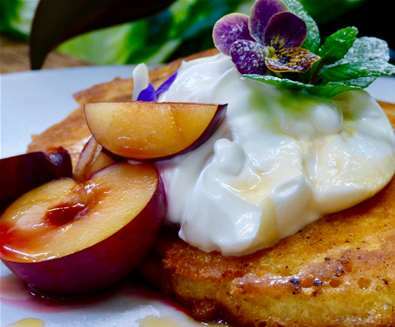 These cafes and restaurants are not only embracing the plant-based diet, they’re exciting dairy-free tastebuds too! 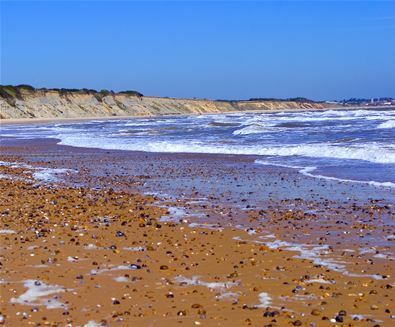 The Suffolk Coast's Top Insta Spots! There's no doubting that The Suffolk Coast is home to some of the UKs most Instagrammable spots; with everything from golden sands, windswept beaches and wildlife-packed woodland to awe-inspiring architecture, riverside towns and unique buildings. 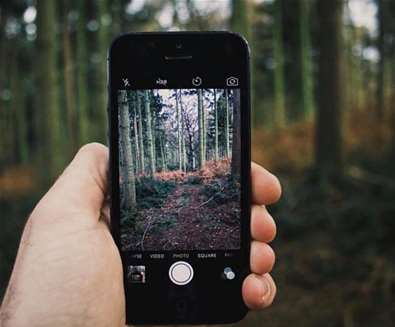 All you need to do is grab your phone and head to our top 10 Insta spots; no filter necessary! 'Tis the season to be jolly, joyous and overindulge! And where better to do it than on The Suffolk Coast. 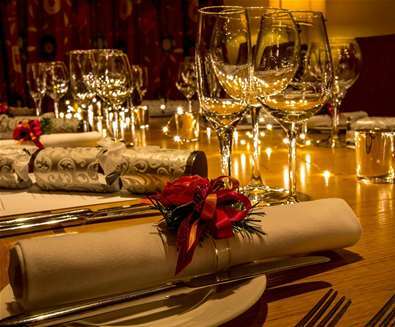 If you're looking for somewhere to tuck into delicious, locally sourced festive food, then these restaurants will certainly deliver! Christmas TV adverts are in full flow, all of them enticing us to buy the latest ‘must have’ gadgets and celebrity perfumes for our nearest and dearest. 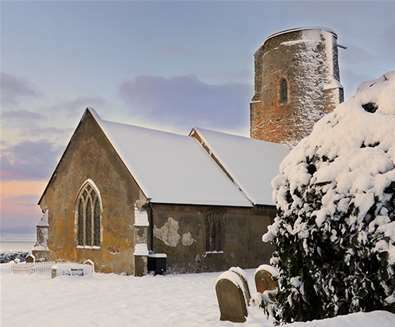 Whether you are one who enjoys or endures Advent and the build-up to Christmas, one thing is for sure, if you’re looking for a Christmas pantomime or festive theatre show, professional or amateur - The Suffolk Coast has loads to choose from. 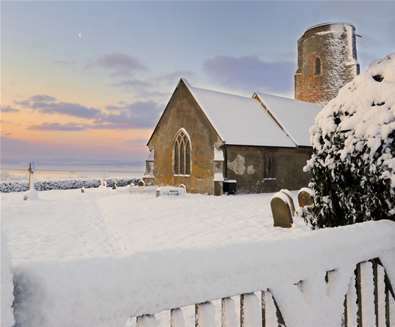 What better way to celebrate the festive season than waking up on The Suffolk Coast come Christmas morning. 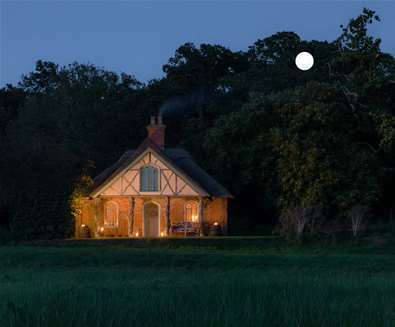 Whether you want to spend time with family and friends, fancy a romantic few days away with a loved one, or desire nothing more than some peace and quiet alone to escape the Christmas chaos, these accommodation providers all have Christmas and New Year availability so you can book a last-minute Christmas getaway! 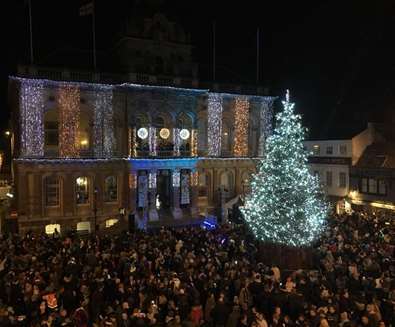 The festive season is in full swing; the lights have been lit, the mulled wine sipped and Father Christmas is making his way to The Suffolk Coast to meet excited boys and girls. 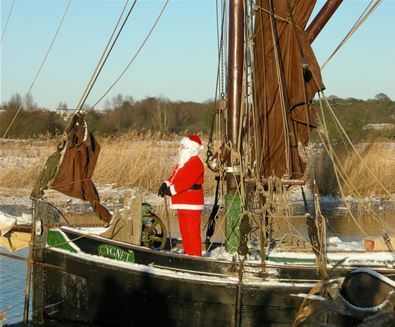 We've picked our top 5 places to see Santa on The Suffolk Coast! 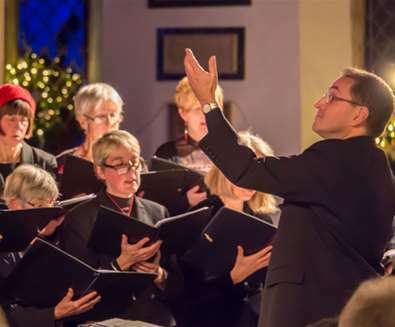 As we hurtle towards December, thoughts turn to the festivities; carol services, Christmas fairs and of course, the annual lights switch ons! 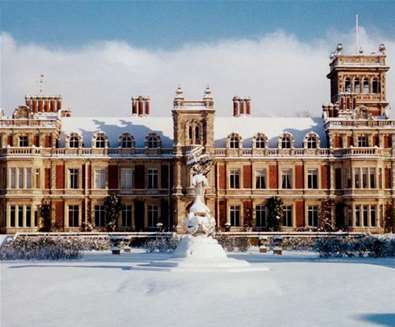 Our guide has all you need to know to plan a Christmas season that's full of festive fun! Celebrate the festive season this year with Christmas on The Suffolk Coast; from Christmas markets and fine foods, to coastal retreats and boutique hotel stays; there's something to suit all tastes at this special time of year..
A visit to The Suffolk Coast in winter is a truly unique experience; as the crowds seeking sunny days by the sea have headed home, it becomes a place to get away from it all, experience something new, and recharge the batteries. Whether you travel from afar or are just a short drive away, make sure these things to do are on your bucket list! 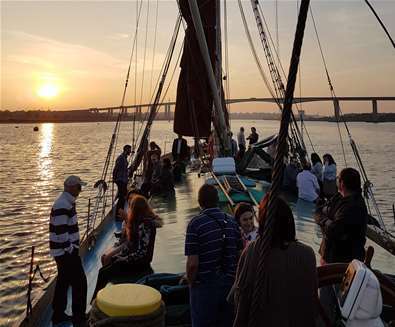 Discover Suffolk's Land & Shore! 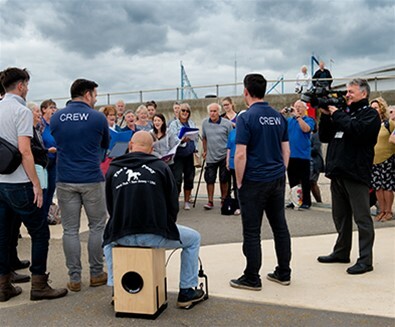 A new heritage and creative arts project has been launched along Suffolk coastal, offering an opportunity to become involved in the Lowestoft, Dunwich and Ipswich areas. Whether you're want to read the paper, while away an hour or two or get a caffeine kick to fuel a busy day, here on The Suffolk Coast, we roast our own, grind our own and serve some seriously good ristrettos! 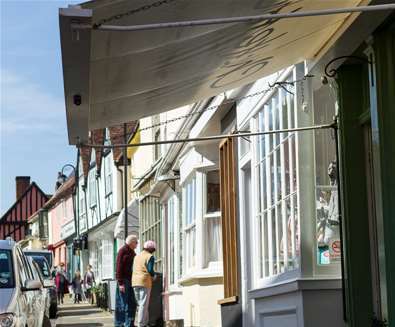 James Lightfoot is the chairman of Choose Woodbridge, the business and tourism organisation at the heart of one of the gems of the Suffolk coast which was voted in the top 10 happiest places to live in the UK last year – and for good reason. 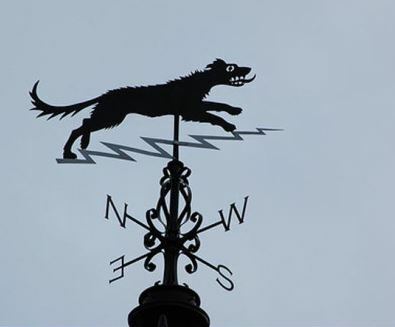 The Suffolk Coast is known to be steeped in ancient legends and myths, not least the chilling tale of a ghostly dog by the name of Black Shuck! 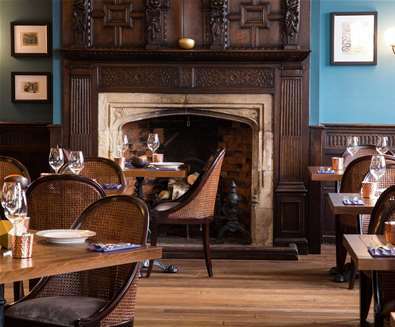 Exciting new à la carte and set price menus at Sea Spice bring the exotic flavours of fine Indian cuisine to Suffolk’s Heritage Coast at Aldeburgh. The Suffolk Coast's Most Haunted! 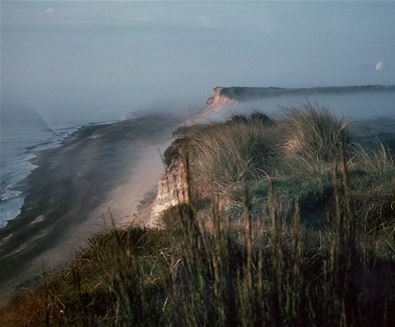 Rich in history, The Suffolk Coast is the setting for a fair few spooky tales! 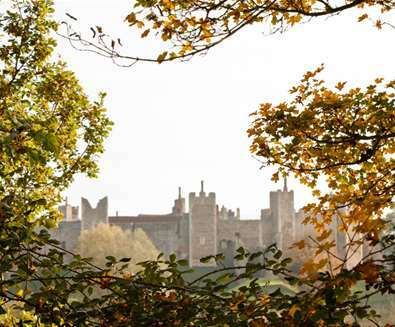 From forts and castles to pubs and houses; spend a day exploring The Suffolk Coast’s most haunted spots this Halloween! 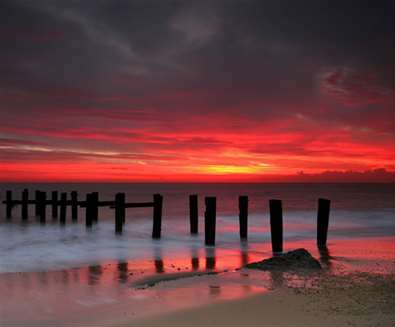 Think of the Suffolk Coast and you’ll picture big skies, fantastic countryside, family holidays and so much more. 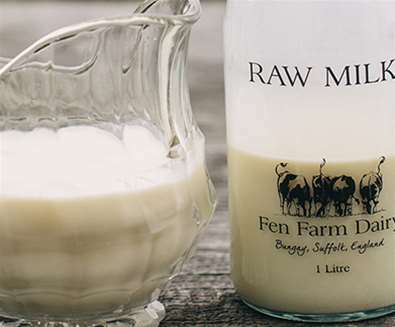 Sold in Selfridges and served to HRH Prince Harry on the morning of his wedding, Baron Bigod Cheese may be being sampled far and wide, but it's made right here on The Suffolk Coast at Fen Farm Dairy. Aldeburgh’s historic roofs offer the perfect nesting sites for Swifts. These endangered birds usually return to their place of birth with adults occupying the same nest every year. 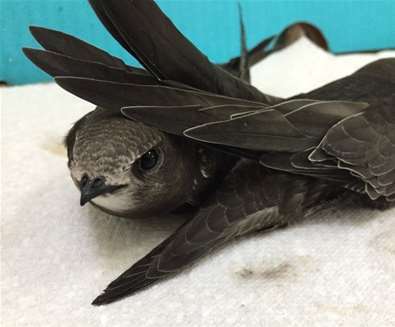 Juvenile birds reserve nest sites for the following year when they return from their 7,500 mile journey from Africa, undertaken without landing. 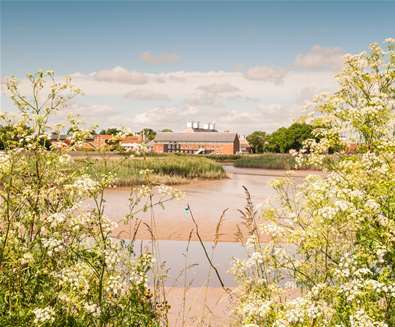 With its surrounding marshland, the town also offers the prospect of an abundant supply of insects which is vital to the birds’ survival. There's nothing like ripping open a package of newspaper and tucking into steaming hot fish and chips. 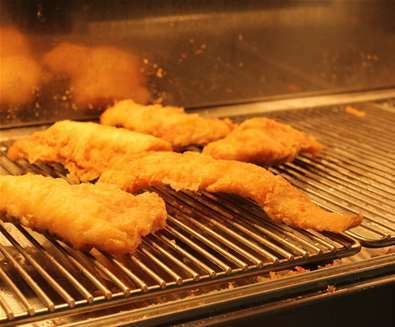 Whether yours is a haddock and chips, scampi, cod or sausage, we've picked the best fish & chip shops on The Suffolk Coast for you to visit! 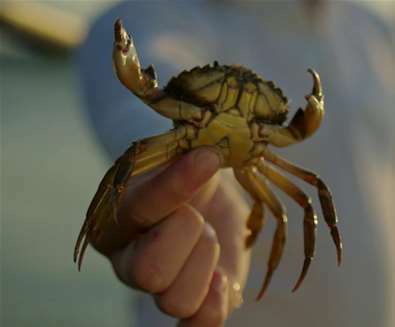 The Suffolk coastline is perfect for old fashioned family fun, from dabbling in rock pools to trying your hand at a spot of crabbing! 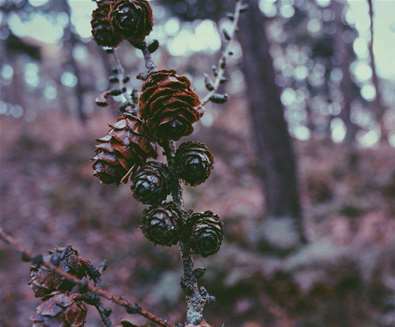 You’ve set out for a bracing walk, rambled through the woods and strolled along the beach. 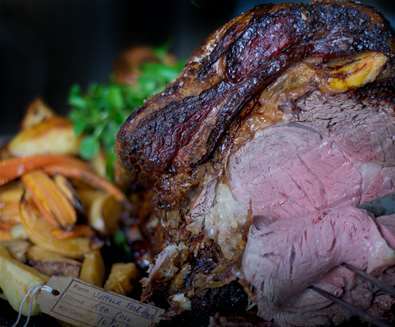 Now it’s time for some sustenance and there’s nothing more delicious than tucking into a roast dinner for Sunday Lunch! 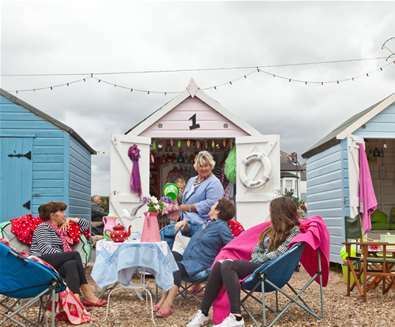 If you're planning a holiday on The Suffolk Coast this summer, then treat yourself to an authentic slice of seaside life and hire a beach hut on one of our beautiful beaches. 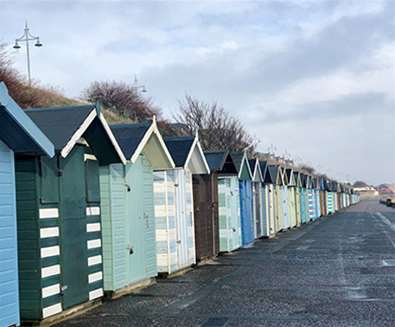 Along the coast from Lowestoft in the north to Felixstowe in the south, there are a range of beach huts available for hire - from small huts on the promenade to imposing wooden houses raised high over the sands. Cupid’s bow is poised and ready to fill hearts with affection this Valentine’s Day, but candle lit dinners, a night at the cinema, and countryside walks can start to wear a little thin with even the hardened romantics among us! 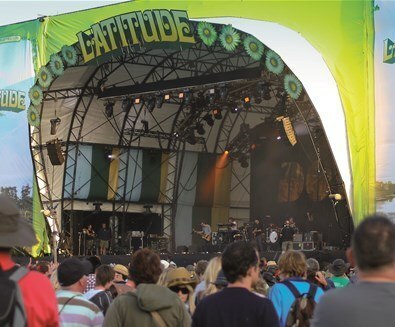 It’s summer on The Suffolk Coast which can only mean one thing – time for The Latitude Festival! 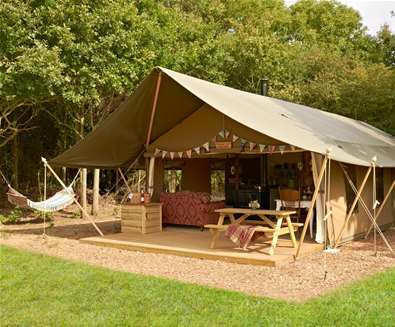 Celebrating its 12th birthday this year, this ever popular annual event which takes place at Henham Park near Southwold, will this weekend be welcoming thousands of excited visitors - whether they are coming along for the day or soaking up the atmosphere all weekend camping out under the stars. We've put together the ultimate guide, so whether you are a weekender or day-tripper, you will have all the information you will need to make your experience a memorable one! 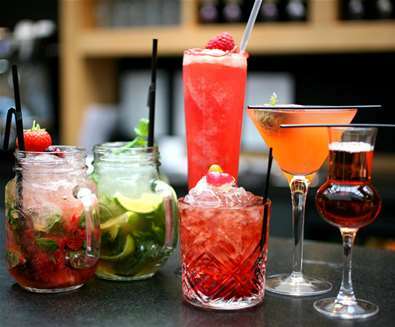 Summer is here and there's nothing better on a warm evening than relaxing with a glass of your favourite tipple. Whether you're a traditionalist whose drink is a classic Margherita or Martini or you have fancier tastes and enjoy a Daquiri, Mimosa or Manhattan, these Cocktail serving establishments are sure to wet your whistle! 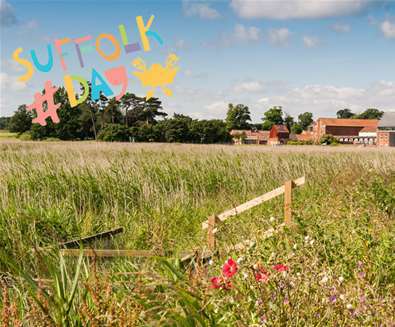 Suffolk Day is this Thursday 21st June; a day to celebrate all the fabulous things that Suffolk is known for; the beautiful beaches, glorious landscapes, fabulous food and drink, a thriving arts scene, fascinating history and heritage and unique places to stay. 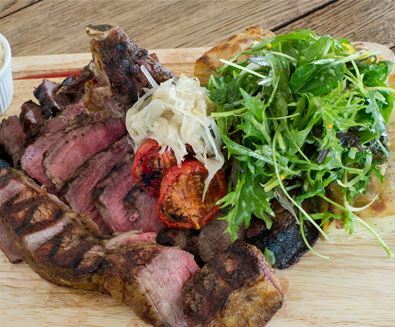 As summer stretches before us and the weather gets warmer, it’s a rare pleasure to be able to dine alfresco. 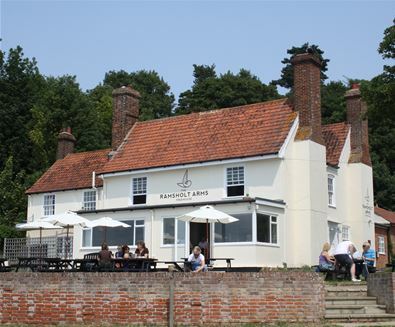 All along the Suffolk Coast there are pubs and restaurants that serve great food – in market towns, in sleepy villages and in bustling seaside resorts. Mothers Day is this Sunday 11th March, a time to show the special ladies in your life how much you care and how appreciated they are. 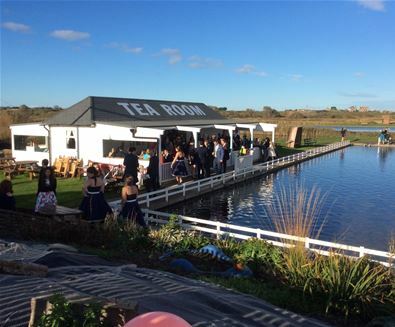 Make the day a memorable one and treat your mum to lunch at one of these restaurants on The Suffolk Coast. 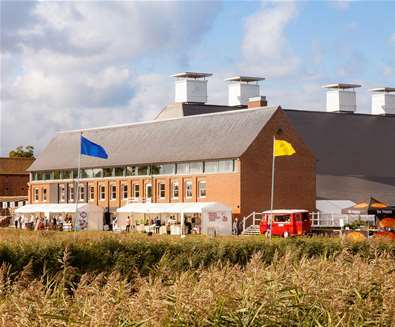 Over 100 award-winning food and drink producers from Suffolk will be descending upon Snape Maltings from 28th - 30th September for the 2018 Aldeburgh Food & Drink Festival. The Beast from the East has arrived and The Suffolk Coast is blanketed in snow, the schools are closed and kids are chomping at the bit to get outside and enjoy the rare dump! 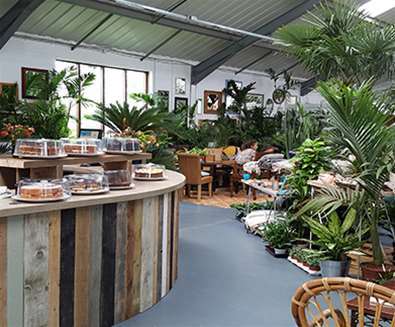 Whether you're taking part in Veganuary, you've resolved to eat clean, or you simply want to add a bit more greenery to your diet, it doesn't mean you can't eat out on The Suffolk Coast. In fact, many establishments are embracing vegan and vegetarianism with newly invigorated, creative menus. 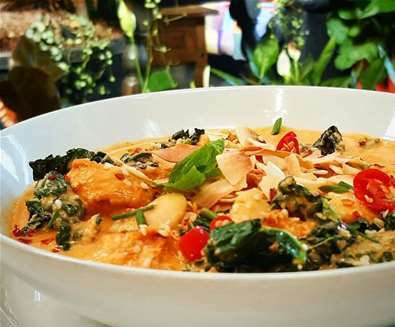 We've picked a few places for your healthy eating hitlist! During December, the nights draw increasingly (and depressingly!) early. Today, this will feel even more so. For Friday 21st December is the 2018 Winter Solstice. 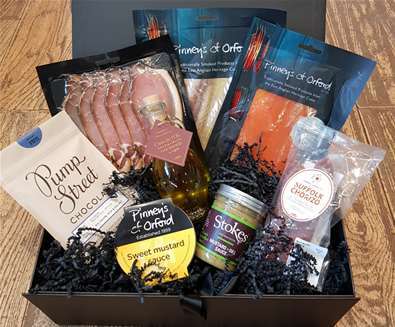 From the usual socks, slippers and perfume to more unusual gifts such as sailing days, theatre tickets and food hampers - the ideal Christmas present is available on The Suffolk Coast! 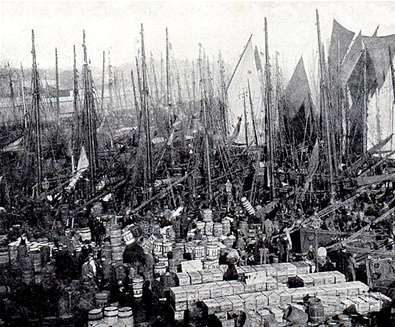 Discover the intriguing past of Lowestoft's historic beach village; once home to a thriving fishing community. 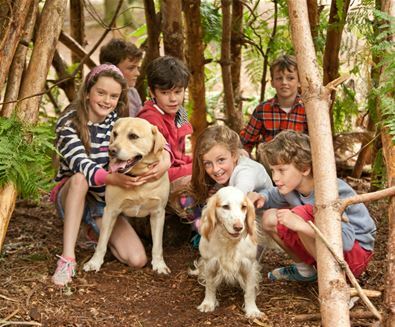 With wide, sandy beaches, award-winning attractions, heathland, woodland and waterways to explore, The Suffolk Coast is a great place to stay with kids. Exploring the coast of England has now been made even easier, with the launch of England's Coast. 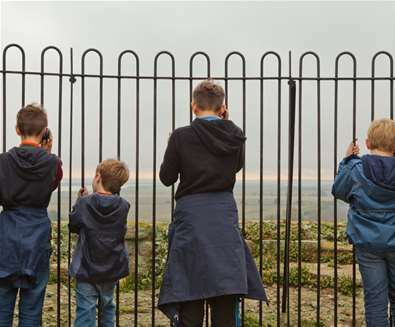 The interactive booking tool allows visitors to design their own itineraries, explore and book their holidays to coast of England at the click of a button. 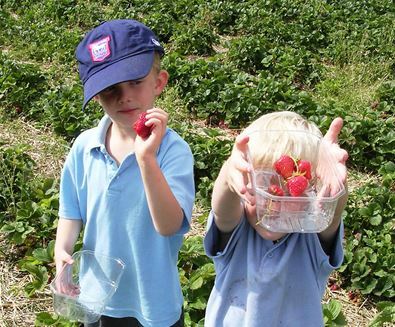 What better way to entertain the kids during the summer than packing up the picnic hamper and heading out across The Suffolk Coast for a spot of al fresco dining! 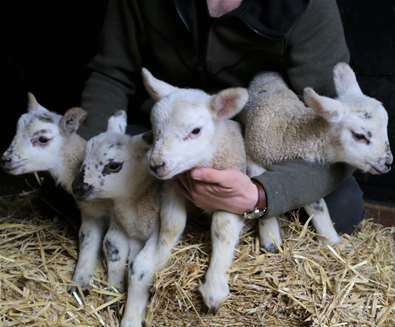 Wednesday 21st June marks the 1st annual Suffolk Day! 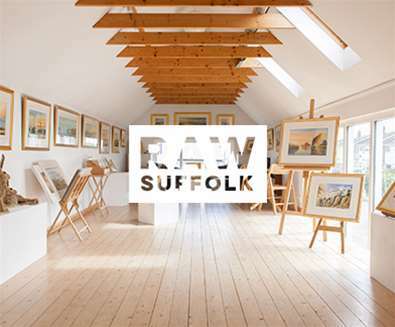 To mark the occasion, check out our 'Insider's Guide to Suffolk!'. 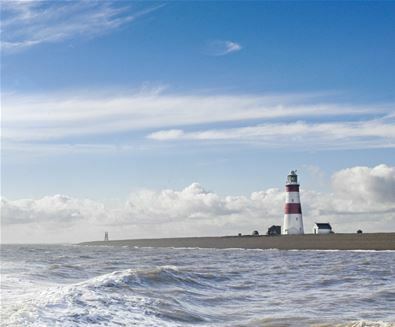 With miles of beautiful coastline, it's no wonder The Suffolk Coast is home to some of the UKs best fish and seafood producers. 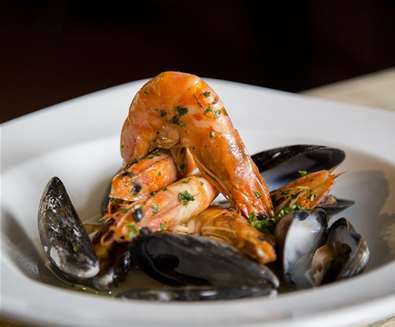 So whether it's mussels, mackerel, lobsters or skate that whet your appetite, visit these seafood restaurants and shops for a taste of The Suffolk Coast. 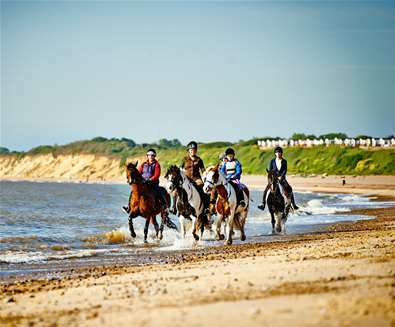 Situated in Pakefield, near Lowestoft, Pakefield Riding School is the oldest riding centre and stables in East Anglia. 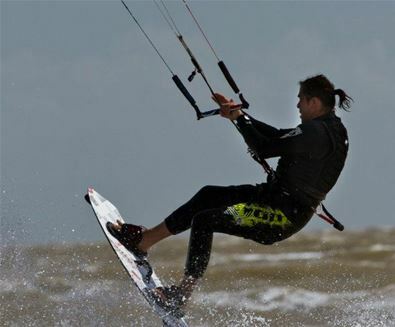 Located close to the beach, the school offers a range of activities to suit all levels of rider. 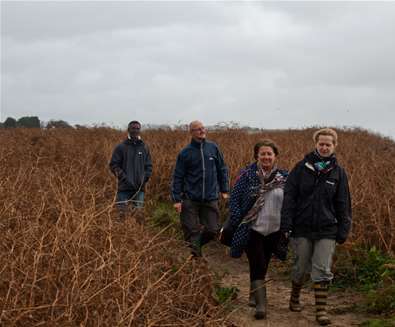 The annual Suffolk Walking Festival kicks off on 13th May and runs until 4th June. 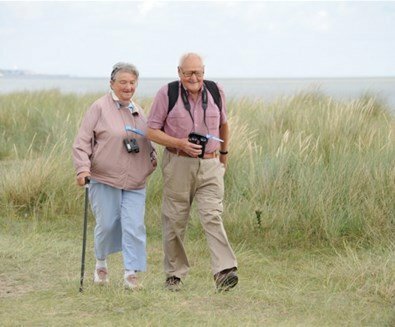 Whether you're a seasoned rambler or a family looking to explore, there's a walk or event for you! 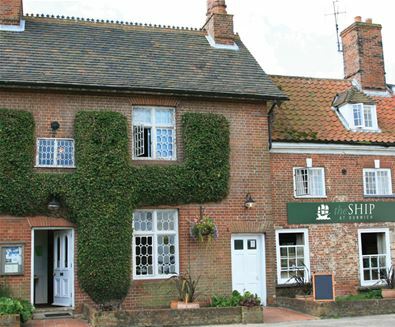 Once a haunt of smugglers, The Ship at Dunwich, nestled in between Southwold, Aldeburgh and RSPB Minsmere in Suffolk, isn't just a beautiful place to eat, drink, relax and get away from it all - it's also part of a great story. If you didn't know already, multi-award winning songwriter and singer Ed Sheeran is a fellow Suffolk Coaster! 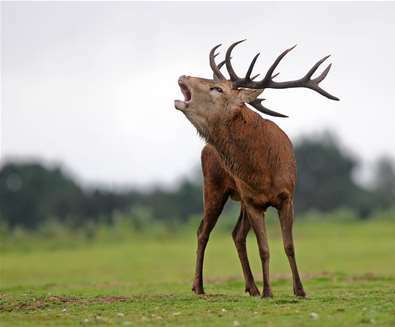 The swallows and nightingales may have migrated south for the winter, but there’s still some amazing wildlife encounters to be experienced at RSPB Minsmere during the colder winter months. 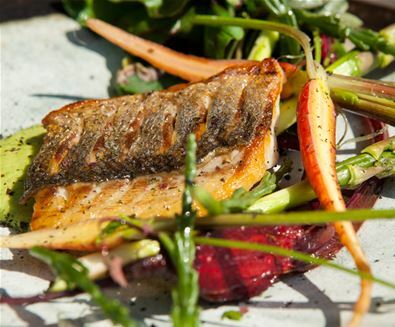 The Suffolk Coast has well and truly established itself as foodie destination. 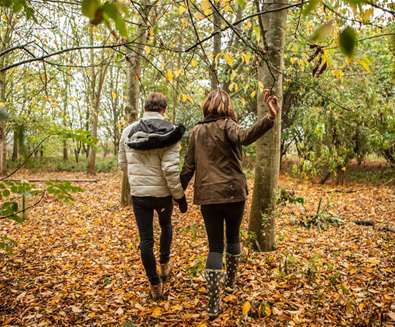 Whether it's a romantic break for two, a week exploring the great outdoors or family getaway, there's something to suit all this autumn. The Suffolk Coast is steeped in history. 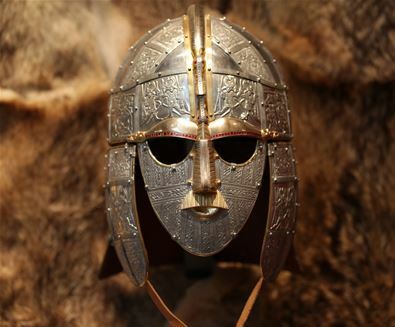 From the Anglo-Saxons to modern history of the 20th Century, there are places to visit and things to do that will immerse you in the fascinating past of the Suffolk Coast. 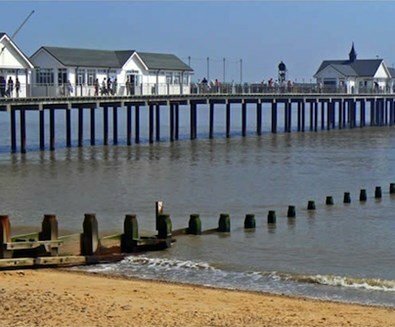 The seaside town of Felixstowe has long been a popular resort with visitors since Victorian times, especially for Londoners escaping The Big Smoke for a breath of exhilarating sea air! 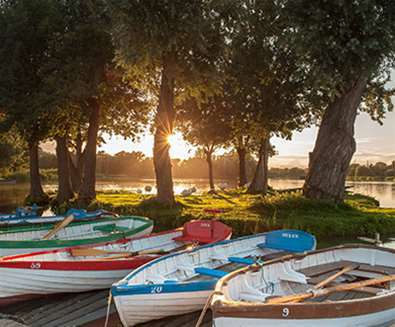 Tucked away at the north of the Suffolk Coast is the Waveney Valley – a hidden gem. 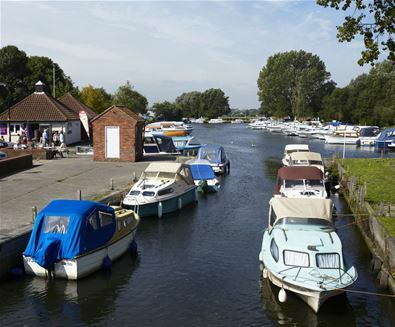 The River Waveney rises on the Norfolk / Suffolk border near the village of Redgrave, winds its way towards Bungay, on to Beccles and Oulton Broad before reaching the sea at Lowestoft. When there are so many fabulous beaches here on the Suffolk Coast, it seems such a shame not to spend a day exploring them all! 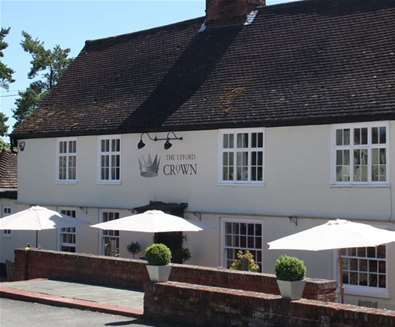 Whether you’re having a day out on the Suffolk Coast or you’re coming here for your family holiday you’ll be looking for somewhere pleasant to have a break and a bite to eat. 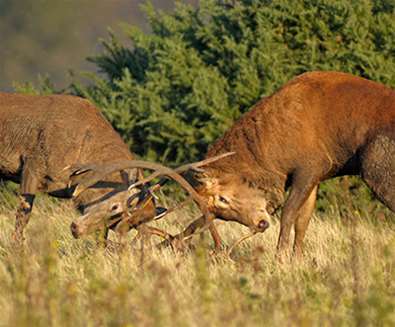 Minsmere is deservedly popular as a visitor destination. 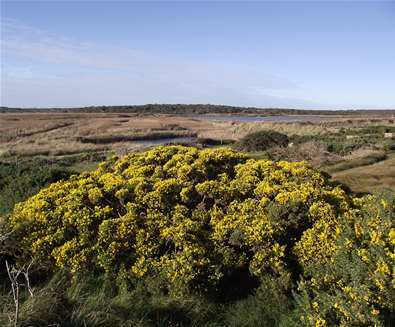 However, it is possible to still get a taste of the reserve experienced by visitors in the early years of the reserve with this walk, which skirts the edge of the RSPB reserve and its famous neighbour, the National Trust’s Dunwich Heath. For centuries people have flocked to the seaside to take in the fresh salty air, the sound of waves lapping at the shore and the exhilarating coastal breeze…but not everyone likes the feel of sand beneath their feet! 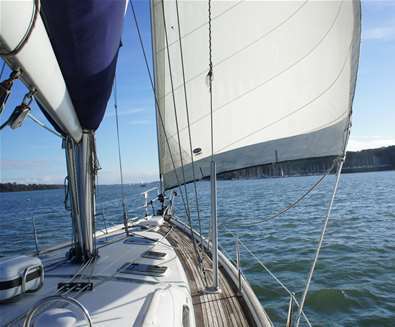 Explore The Suffolk Coast by Water! 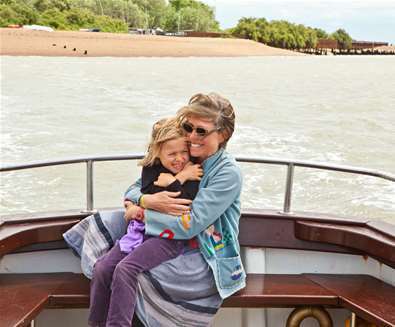 With miles of award-winning coastline, what better way to explore the stunning Suffolk coast than by the seas, rivers and estuaries of The Suffolk Coast. 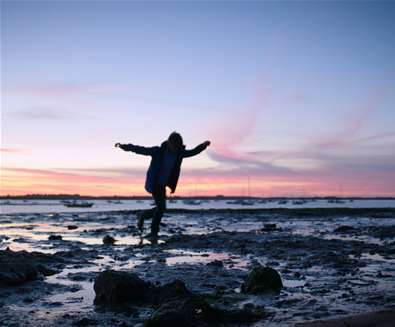 Whether you remain wrapped up and warm or are happy to don the wetsuit come rain or shine, exploring The Suffolk Coast by water is an unforgettable experience. 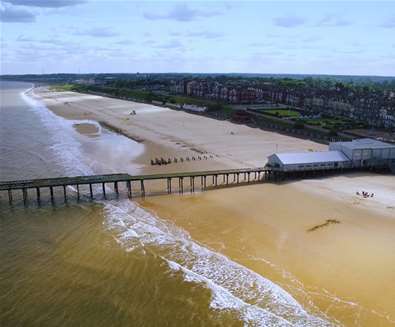 Lowestoft holds the rather curious title of being the most Easterly point in the British Isles, something many people may consider an underrated title given the modest surroundings of Ness Point. It seems like a long winter with the kids cooped up at home welded to the TV or computer games! 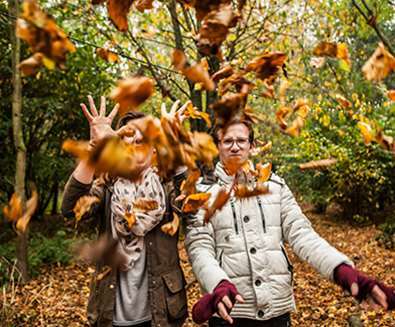 But, don’t wait for the spring to arrive before blowing away those cobwebs! 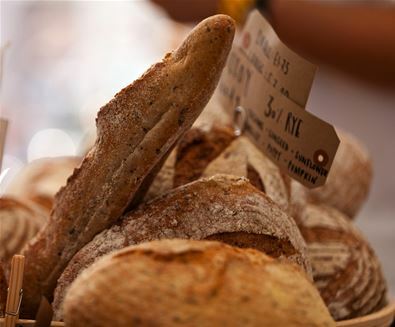 Here on the Suffolk Coast, we are completely spoilt with a huge selection of local food and drink producers, selling jams, honey, Suffolk-cured ham, strawberries, asparagus, breads, cheeses and ales... you name it, we make it! 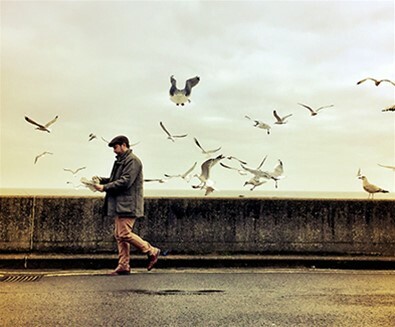 The Aldeburgh Cinema Trust has initiated and organised the first Aldeburgh & Suffolk Coastal Young People’s Film Festival as part of an ongoing project to develop the provision of high quality film and creative activity offers for children, young people and their families in the Suffolk Coastal area. 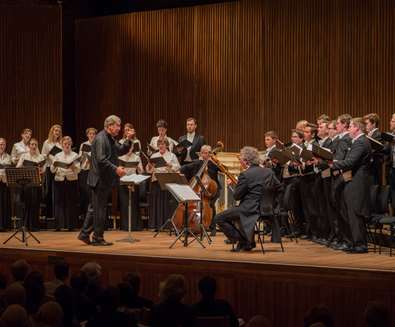 The Aldeburgh Music Festival 2016 Programme has been Announced! 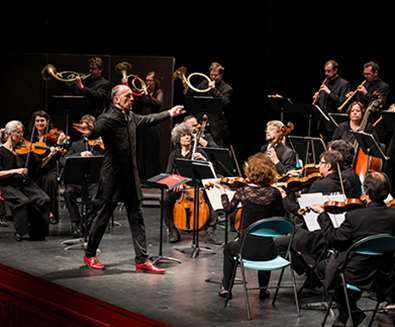 The Aldeburgh Festival 2016 programme has been announced – a 17-day celebration of music and arts with circus, birds and pianos at its heart. When you think of great photography spots around the globe, you probably think of mountainous horizons, clear blue seascapes or deep green jungles. None of which are available on our doorstep. 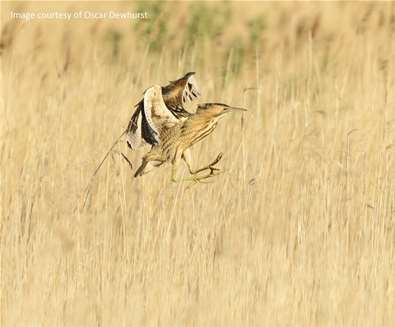 But in England and particularly on The Suffolk Coast, we have a different sort of landscape at hand and equally as beautiful for those wanting to capture nature with a click of a camera. 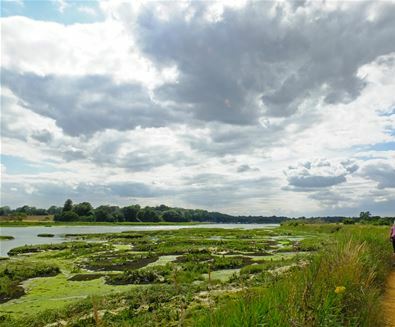 The Suffolk Coast is rich in natural beauty; nature reserves, marshland and The Broads. 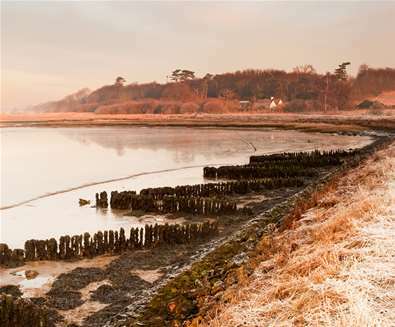 Whether your camera is glued to your hip or you like to take a few snaps as you enjoy walking the dogs, The Suffolk Coast has some excellent locations to help you embrace your inner photographer and see life through a lens. 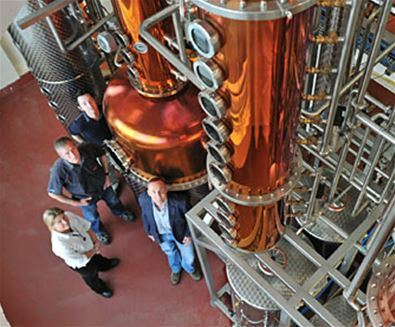 Want to get a true taste of The Suffolk Coast? 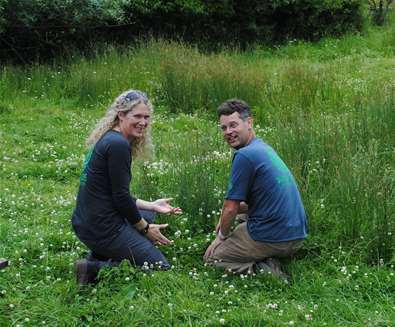 Then book a holiday with Wild Days Conservation! 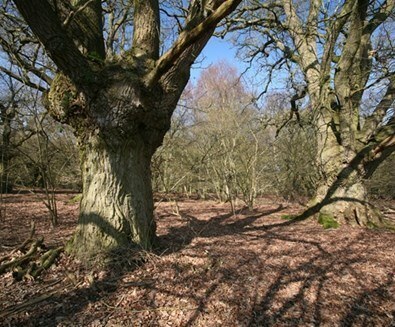 Veteran oak trees are a characteristic feature of Suffolk’s landscape, some of which are thought to be over 500 years old. 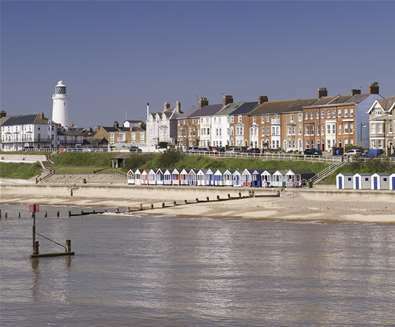 With miles of winding quiet country roads, coastal paths and riverside tracks, The Suffolk Coast is the ideal place for all levels of cyclist; from families with children to those wanting to set off at a slightly more demanding pace. 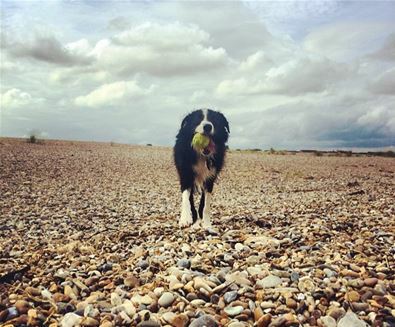 The beautiful Suffolk Coast has always been a favourite destination for dog lovers with its lush green countryside, coastal paths and miles of glorious beaches. 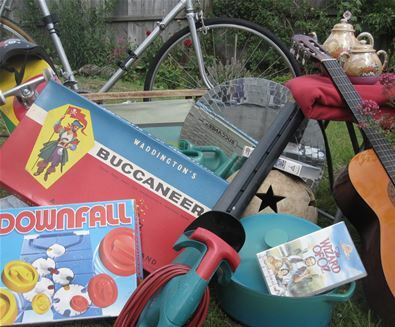 We all love to bag ourselves a bargain and where better to do so than at one of the plentiful car boot sales across the Suffolk Coast? 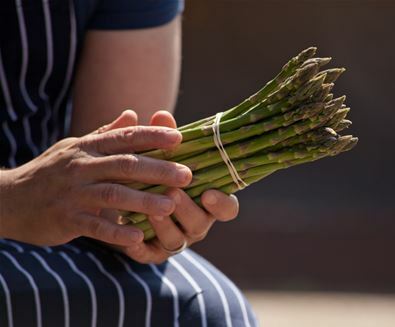 Asparagus – One of the most sought after vegetables with its delicately tender succulent spears and unique, delicious taste. Cook it simply by steaming and serving with salted butter, this delicacy delivers a real treat to the taste buds in the short time it’s in season. 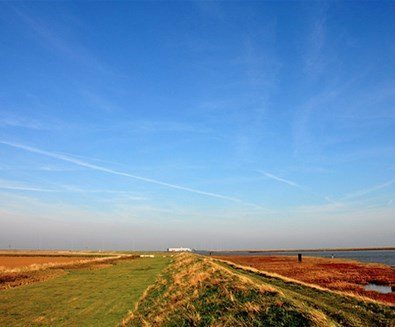 Today The Suffolk Coast village of Orford is famous for it's nature conservation, hosting RSPB Sanctuary Halvergate Island; home to waders, seasbirds and avocets. But it didn't always have such a tranquil atmosphere. 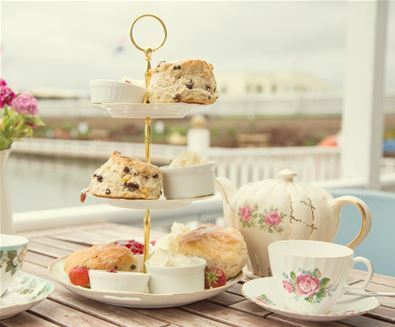 Visitors to The Suffolk Coast are spoilt for choice when it comes to a little indulgence and that very English pastime of taking afternoon tea. 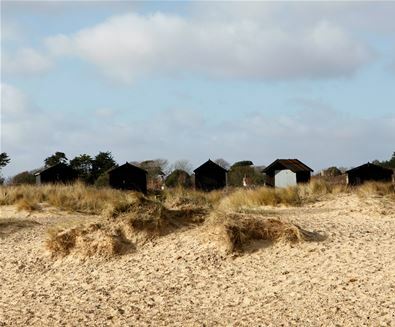 Benjamin Britten was inspired by the Suffolk coast throughout his lifetime. 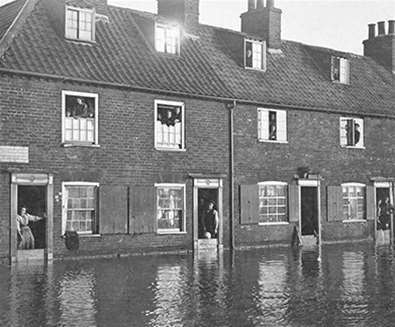 From his birth in Lowestoft in 1913 to his death in 1976 Britten’s life was dominated by his affection for Suffolk and the Suffolk Coast. From the age of seven the young composer had started work here. 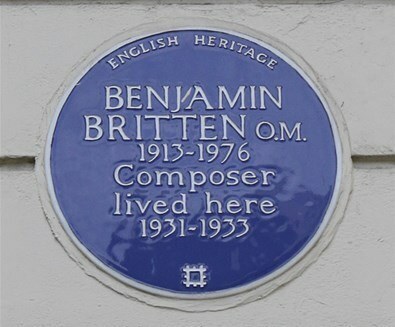 His final opera Death in Venice was written in the county while Britten staved off his inevitable heart surgery, making use of the opera’s necessary completion as an excuse.